Croí Glas launch celebrates the River Shannon in all her glory! Croí Glas is a new Limerick-based initiative that celebrates and creates positive energy around the River Shannon and invites everyone to get involved. 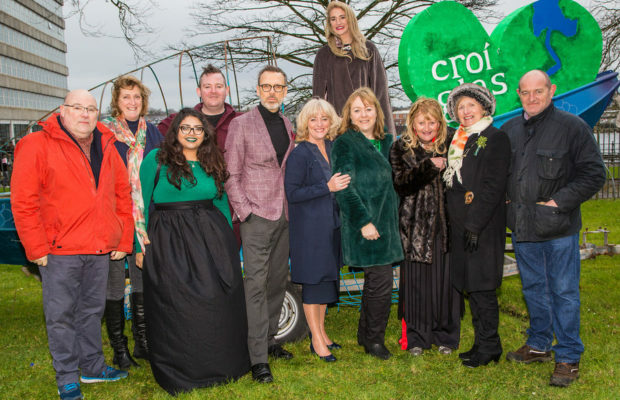 The official Croí Glas launch was held on St. Patrick's Day.